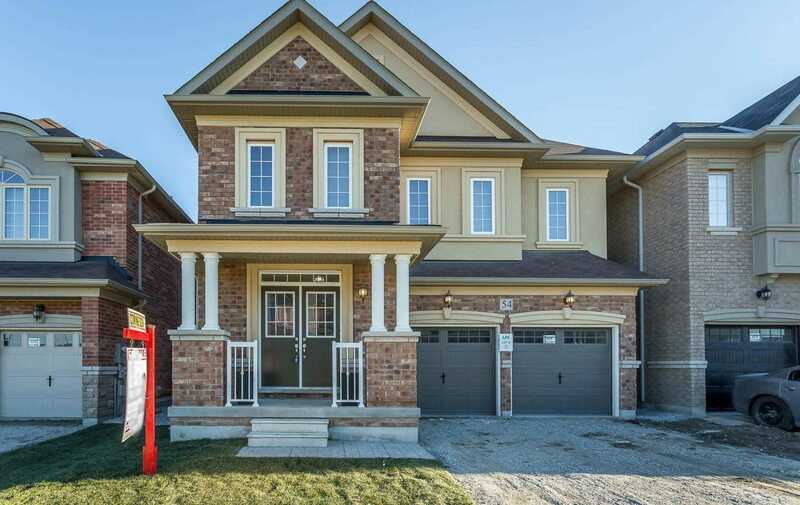 I have listed a new property at 100 Dufay Rd in Brampton. 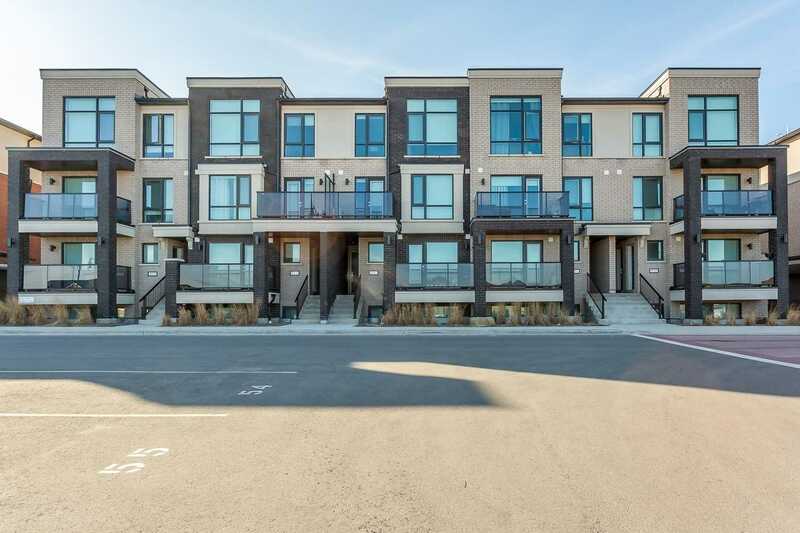 I have sold a property at 100 Dufay Rd in Brampton. 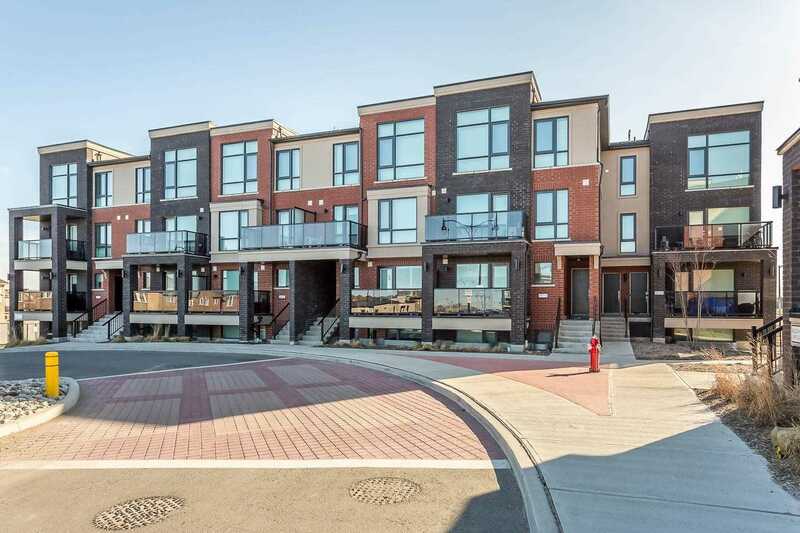 I have sold a property at 54 Yarmouth St in Brampton. 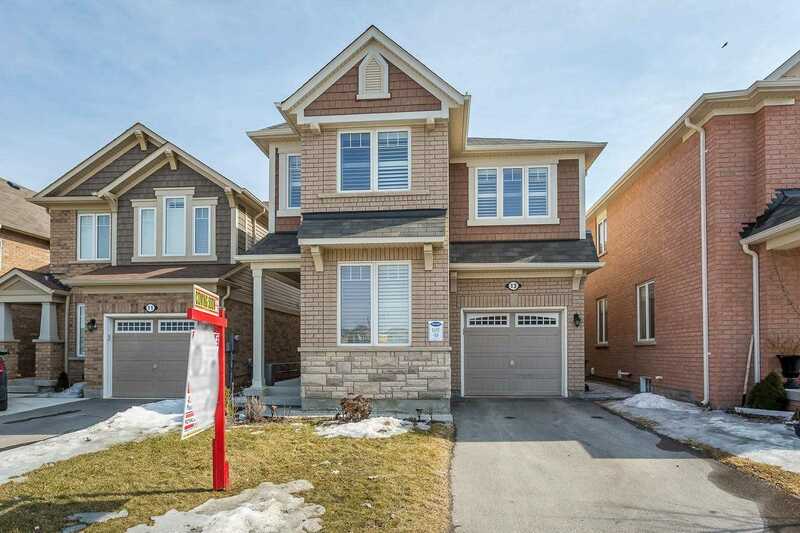 I have sold a property at 53 Lola Cres in Brampton. 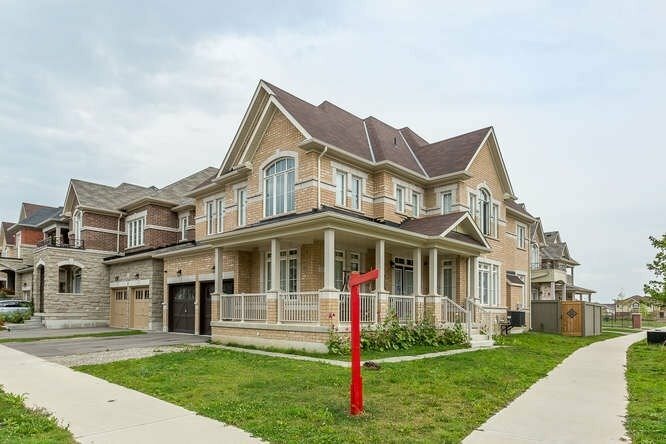 I have sold a property at 33 Polstar Rd in Brampton. Virtual Tour !! 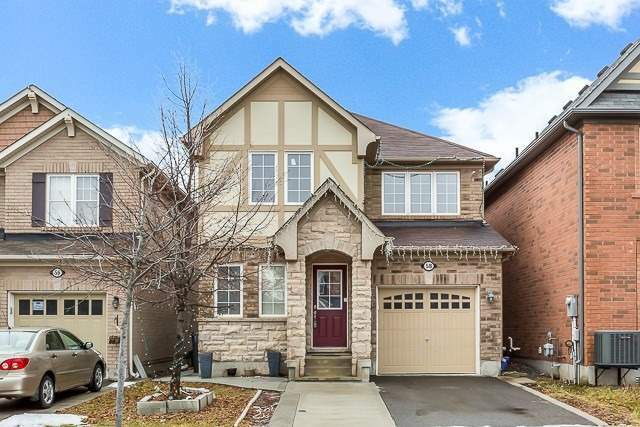 Absolutely Gorgeous Detached All Brick Home In Mount Pleasant ((( Backing To Pond ))) 4 Bedroom, 4 Bath, Hardwood Floors Through Out Home, Hardwood Stairs, Huge Kitchen, Master Has Its 5Pcs Ensuite, W/I Closet, Over Look Pond From Lrg Window, 2nd Bdrm Has 4 Pc Ensuite, Rest 2 Bedrm Has Semi Ensuite !! 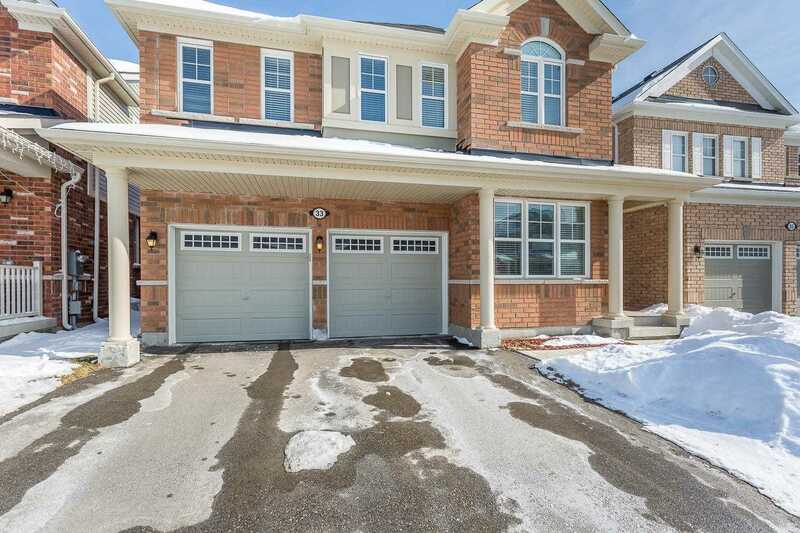 I have listed a new property at 53 Lola Cres in Brampton.